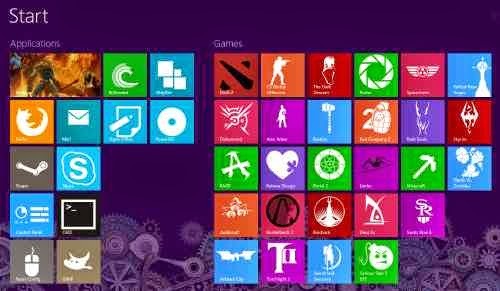 Windows 8 is a completely customizable operating system. 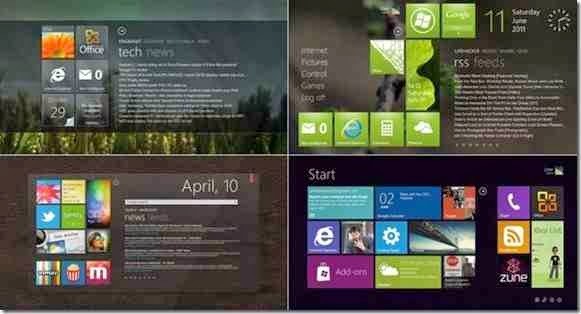 With that in mind, there are plenty of ways to modify your Windows 8 experience. Check out these top tips to become a whiz when using Windows 8. On the Start screen, right-click anywhere, then click Customize at the bottom right of the screen. Now click on any tile that you want to modify. 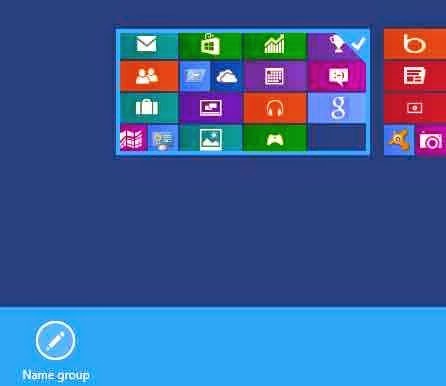 Once a tile is selected, you can use the bottom toolbar to unpin the tile from your Start screen, resize a tile or uninstall the tile’s related app. Click and drag on a tile to move it to a different space. Open the Settings charm and select ‘Change PC settings’. Click on Accounts and select ‘Sign-in options’. Click Add under ‘Picture password’. Here you can import an image from your computer and create a unique gesture that must be applied to the image every time you sign in to gain access to the computer. This tool will give you an even more secure system. 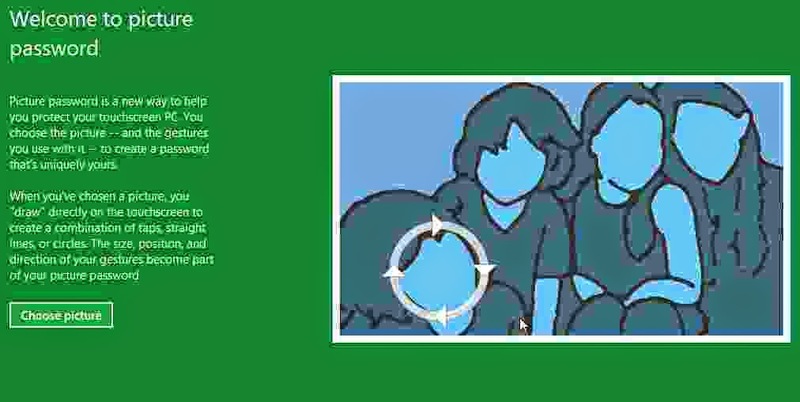 If you want to keep family members safe when using Windows 8 and browsing online, or set up restrictions for certain apps, check out Windows 8’s new Family Safety settings. From the Start screen, open the Search charm and look for Family Safety. Open Family Safety settings. Select the user you want to allocate web filtering and limits to. There is so much information available online nowadays that it can be near impossible to keep track of what you want to read. 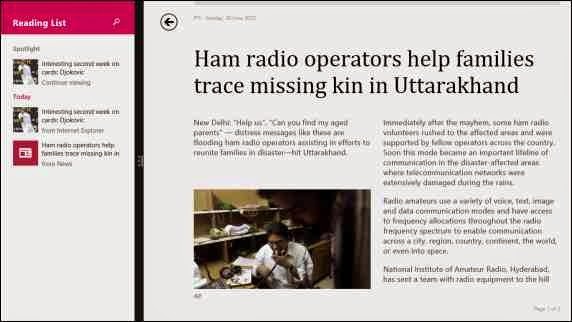 Use the Reading List app to bookmark specific articles you find within any of your apps or while browsing the web. You can then come back to them at a later date and you’ll find them neatly organized and ready to be read. 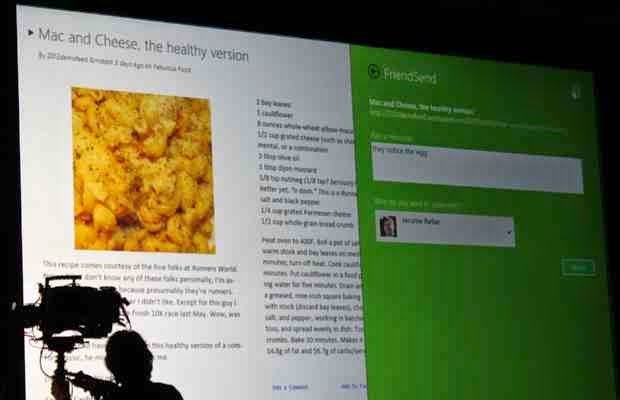 Once you start using split screens in Windows 8, you won’t be able to live without them. View and browse through multiple apps at the same time by holding down and tapping the left arrow. Once in split-screen mode, you can adjust the divider by clicking and dragging on it. Press and the up arrow to display your open apps. to rename it to something appropriate for the type of apps that it is storing. It can take users a long time to discover how to use the Share charm effectively. The easiest thing to remember is that no matter what app, software or webpage you are on, you can open up the Share charm and select from a variety of sharing options, such as Email or the People app. Different apps will provide different sharing options. 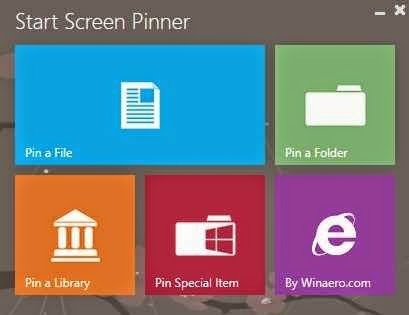 Pinning is a Windows term for bookmarking an app, document, folder or piece of information to your Start screen, so that it stays there. Most of Windows 8’s native apps offer a pinning function. For example, if you find a holiday destination in the Bing Travel app that you want to view later, just right-click and select ‘Pin to Start’, thereby creating a tile for what you’vejust pinned. All of the pre-installed Bing apps on your Windows machine can be customized to present you with the content that interests you most. 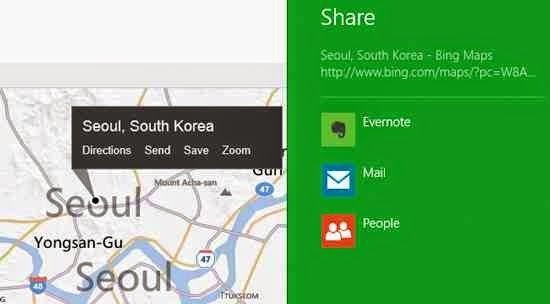 Within a Bing app, right-click and select Customize. As an example, in the Bing News app you can select different categories of news that you want fed to your app and its Start screen tile. It may seem like an obvious suggestion, but a lot of the sites that you’ll be accessing through a web browser have their own apps available in the Windows Store. Hugely popular websites like Netflix and Facebook have their own apps, as well as widely used software such as Skype. Browse the Store to find your favourite sites and software in app form.